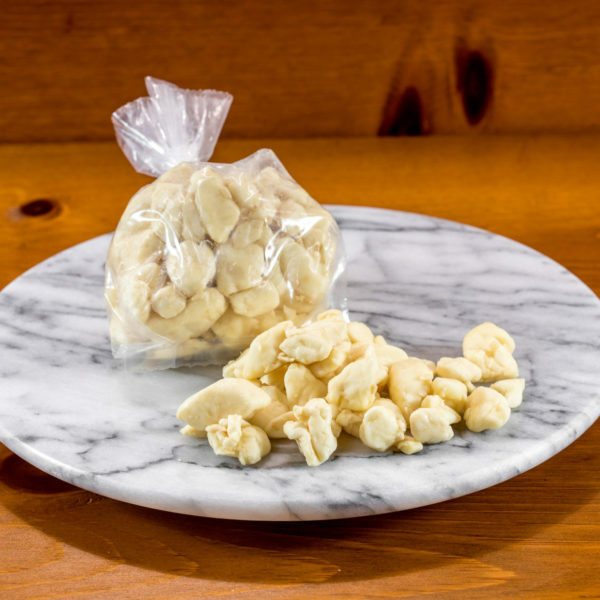 Cheese Curds by themselves are mild and slightly salty with a springy texture. 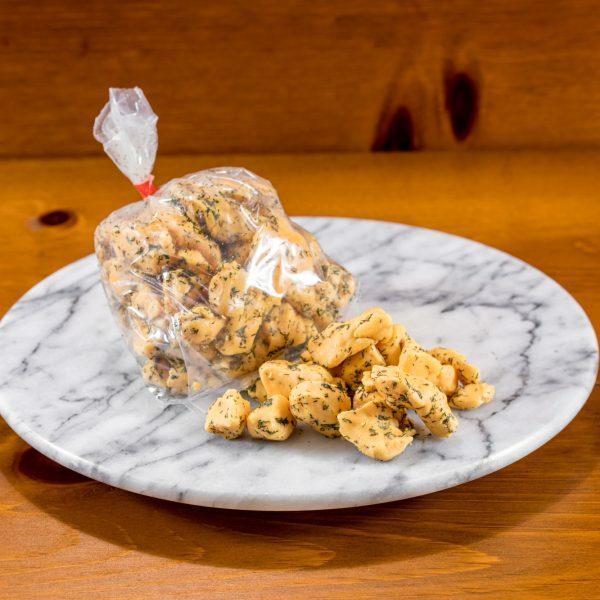 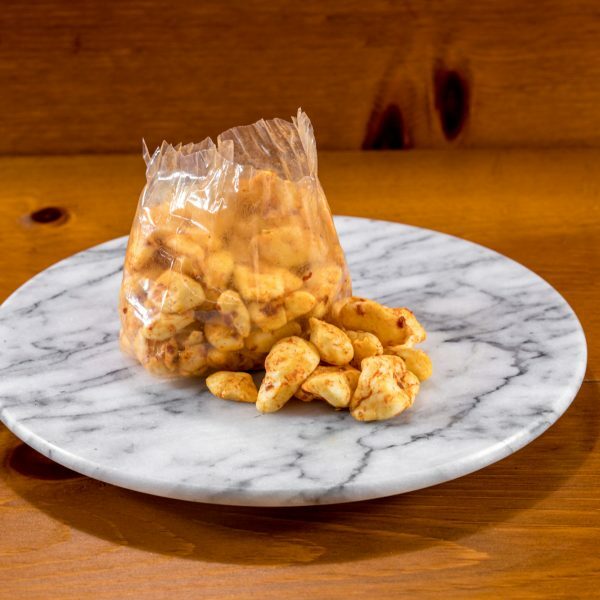 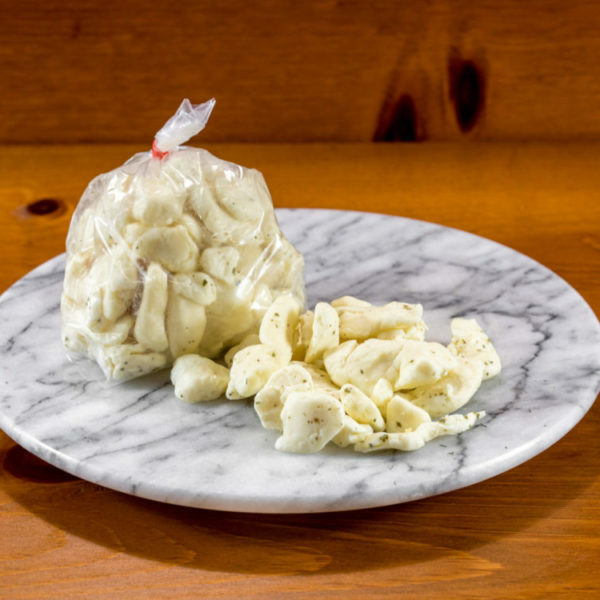 At Wilson’s Cheese, we pair curds with jalapenos, garlic, herbs and spices to create bite-size treats. 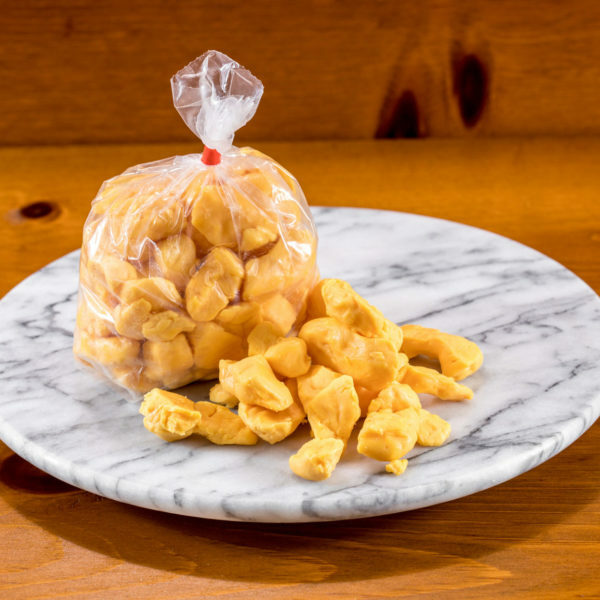 Some call this tasty treat Squeaky Cheese as the fresh curds squeak against your teeth. 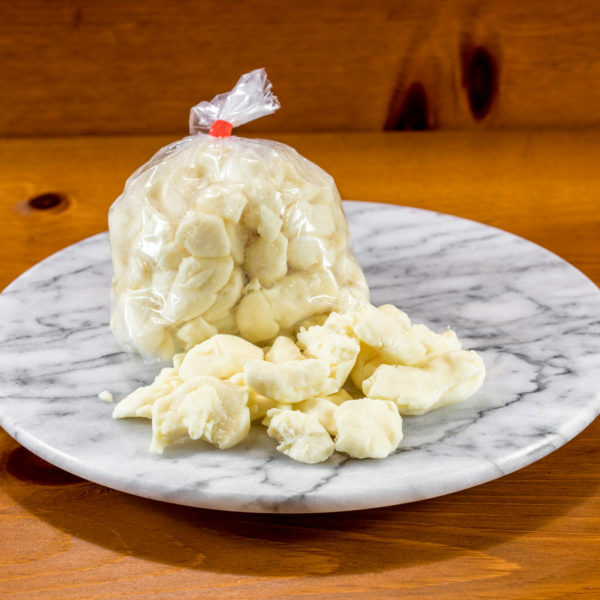 Curds are best known as the primary ingredient in poutine.